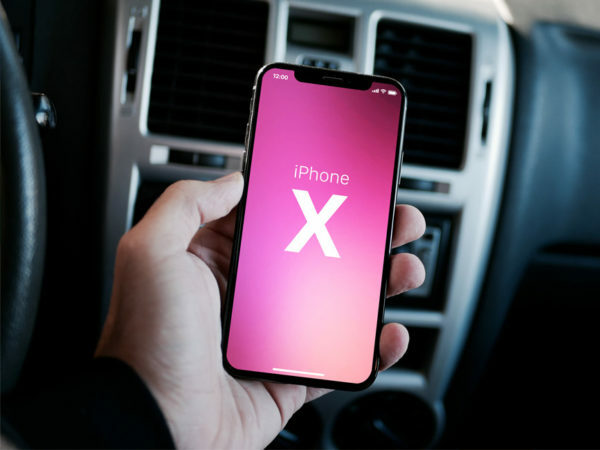 Download Free Apple iPhone X in Hand Mockup. 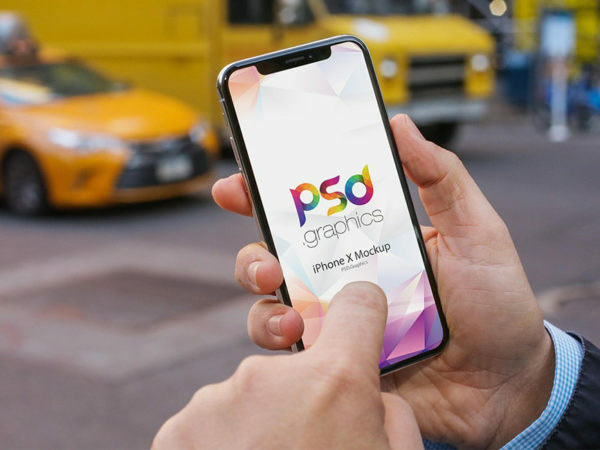 iPhone X Mockup PSD is editable so you can show you app design or add your own screenshots easily in Photoshop. 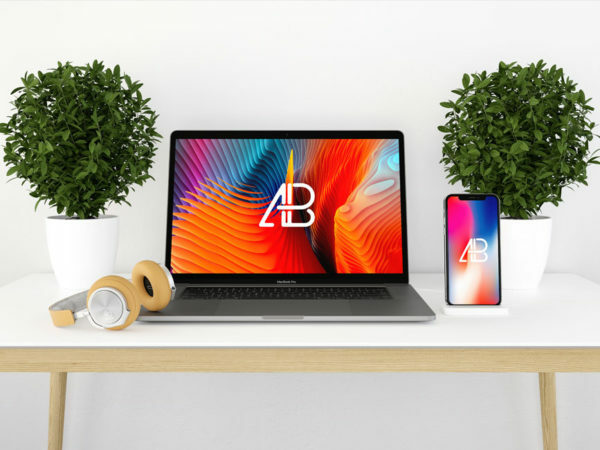 Download iPhone X with Books Free Mockup. 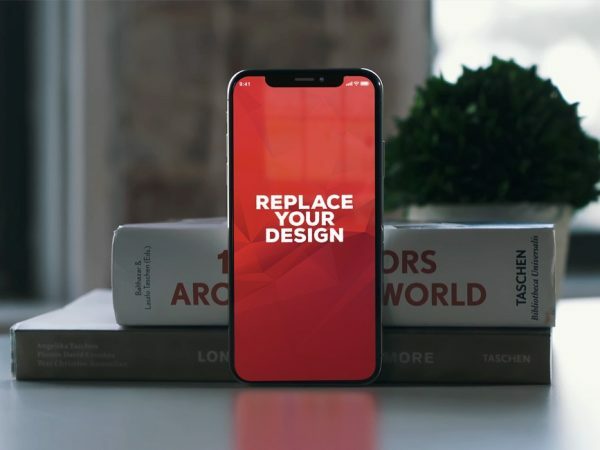 iPhone 10 Mockup will also help you present your final mobile application design in unique way. 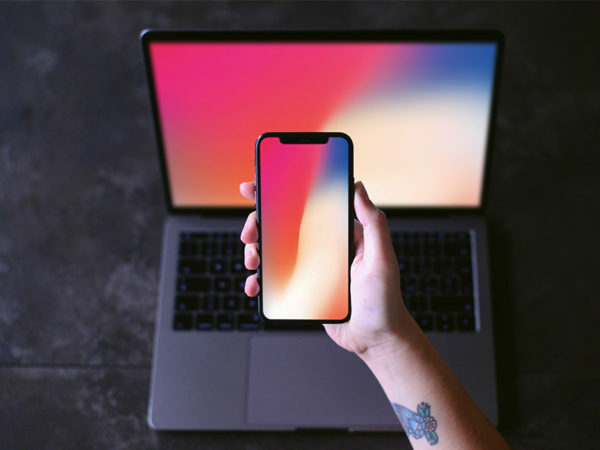 Download Free Man Holding iPhone X Mockup. 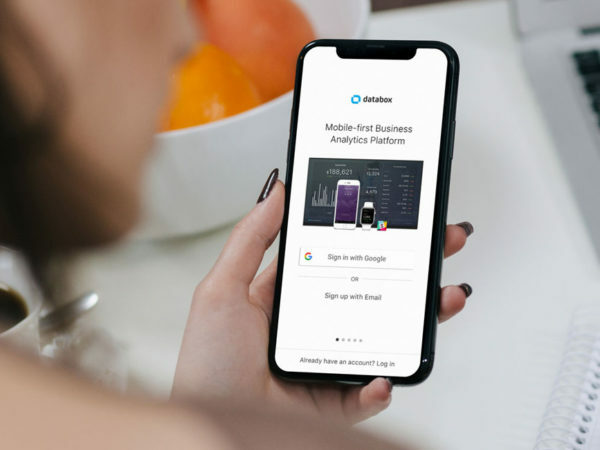 This free mockup template features a man holding iPhone X in hand in a realistic outdoor environment. 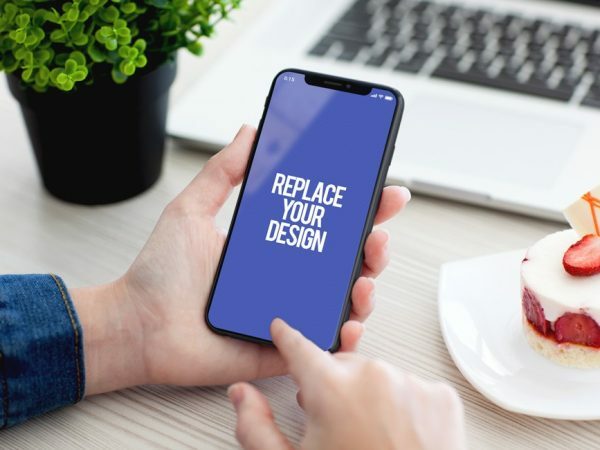 A iphone x is best for Showcase your mobile website and app designs. 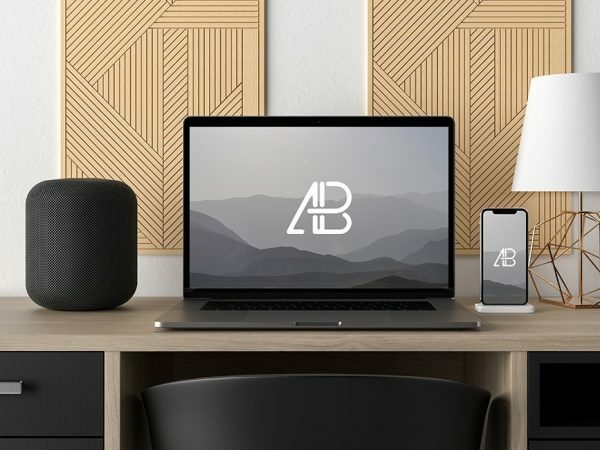 Use the smart object to replace the mobile designs in photoshop. 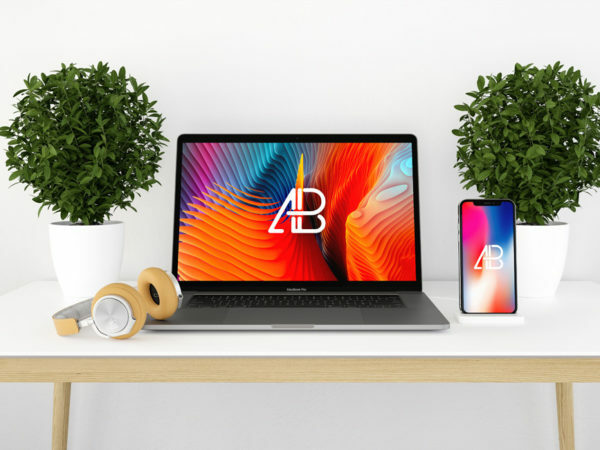 Download Free Apple iPhone X Mockup or iPhone 10 Mockup. 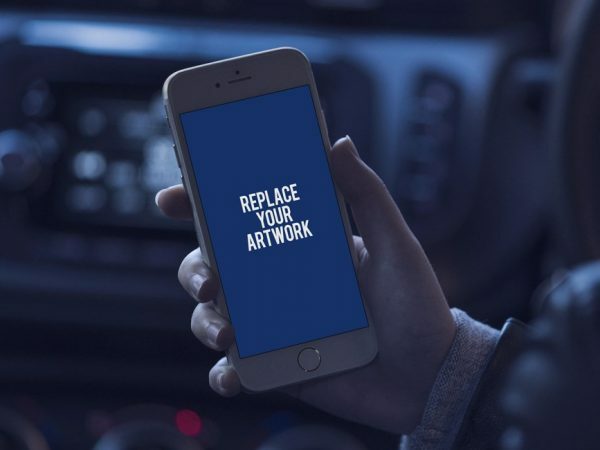 This free mockup show man holding an iPhone 10 in car. 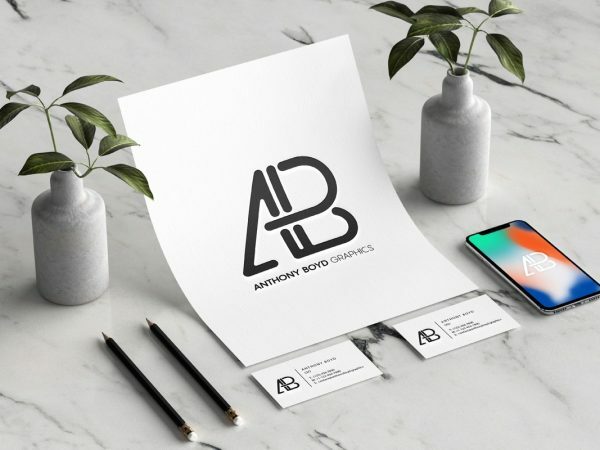 PSD file come with a smart object so that you can add artwork quickly and easily. 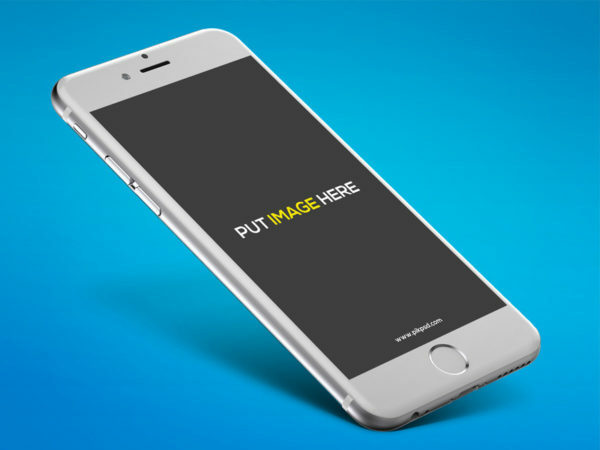 Download Free Clean iPhone Screen Mockup. 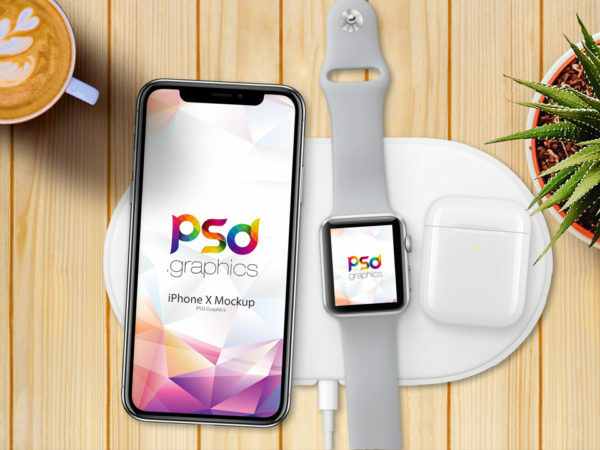 The iPhone Mockup PSD file allows you to change the screen content using photoshop and easily place your artwork inside smart object. 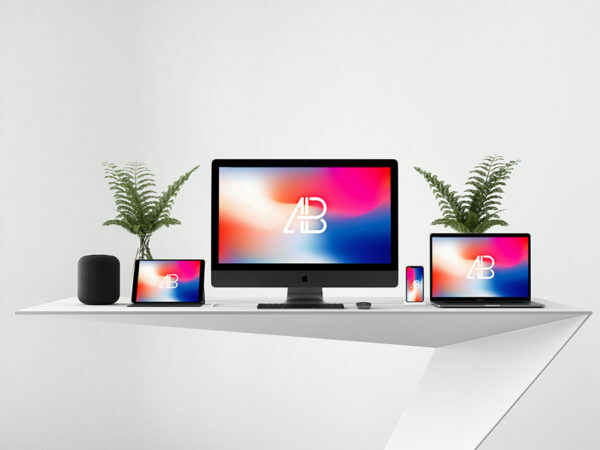 iPhone X with Apple Watch Mockup for showcasing your apps and ui design on apple charging dock in a photo realistic environment. 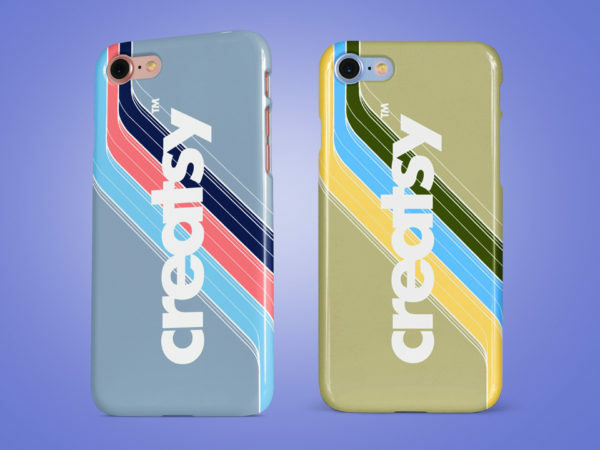 Artwork can be added to the iPhone X Screen or Apple Watch 3 via the included Smart Object. You can also change the background color easily according to your design style.